Pro Longwear's long-lasting eye liner delivers creamy, dense colour that glides on smoothly. 12-hour water-resistant formula stays put and smudge-free. Explore the entire range of Eyeliner & Kajal available on Nykaa. Shop more M.A.C products here.You can browse through the complete world of M.A.C Eyes. Alternatively, you can also find many more products from the M.A.C Pro Longwear Eye Liner range. Explore the entire range of Eyeliner available on Nykaa. 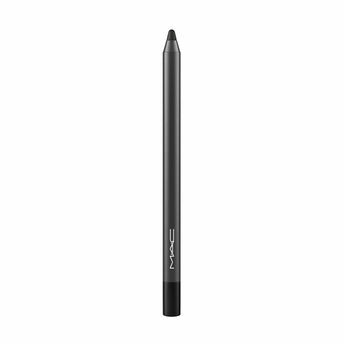 Shop more M.A.C products here.You can browse through the complete world of M.A.C Eyeliner .Alternatively, you can also find many more products from the M.A.C Pro Longwear Eye Liner range.